Microsoft is bringing optical character recognition and offline translation to iOS and Android, respectively. Microsoft wants to bring its translation apps on Android and iOS up to par with the Windows mobile experience. The company recently announced that offline translation and the ability to translate text in images would land on the rival mobile platforms. Microsoft is not adding the two new features to both Android and iOS, however. Instead, Android will get the offline functionality while iOS gets image translation via optical character recognition (OCR). At least for now. Over time, Microsoft intends to add offline capability to iOS and bring OCR to Android. 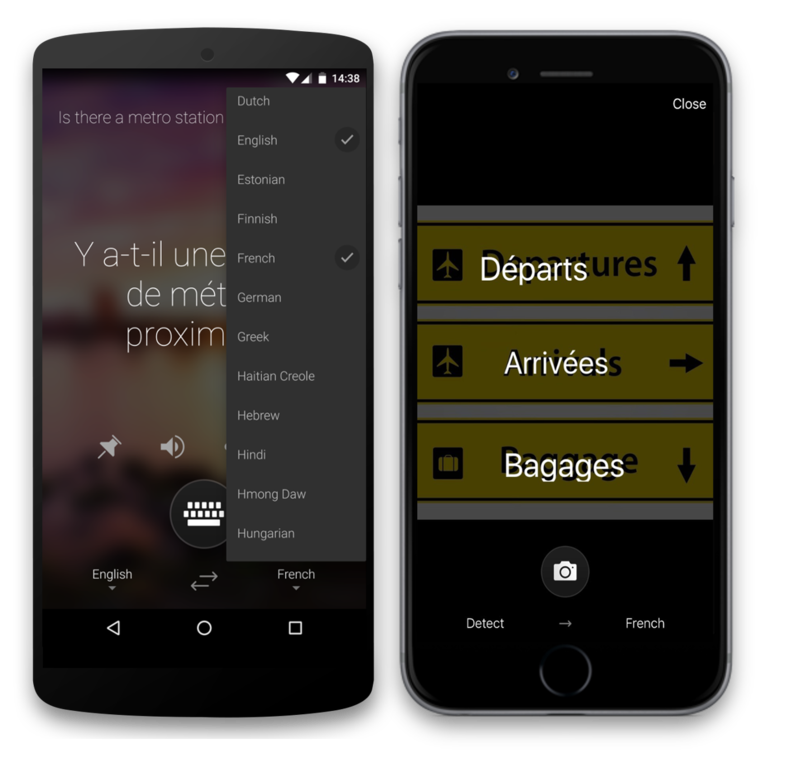 Both features have been on Translator for Windows Phone since 2010. 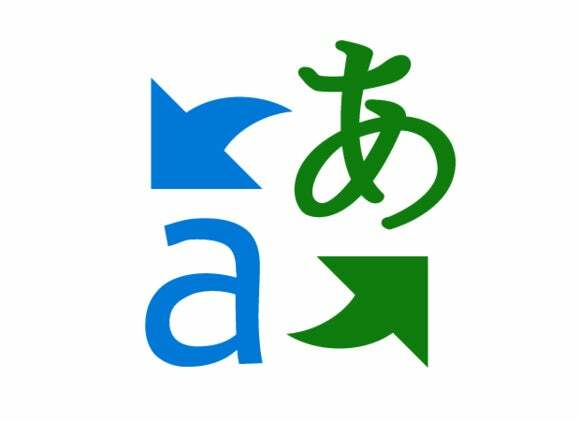 Offline translations are rolling out now to Android users of Microsoft Translator. 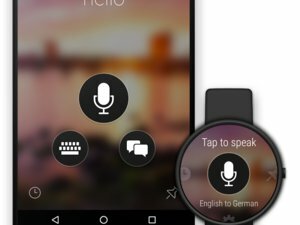 The company claims Translator’s offline capabilities are just as good as online translations thanks to the app’s “Deep Neural Network-powered offline engine.” This is the same technology that powers Skype Translator, as well as the Translator mobile apps when online. Microsoft says its translations are “significantly better than any offline translation experiences available previously.” In other words, Microsoft Translator is better at offline translation than Google Translate, according to Microsoft. The downside, however, is that offline translation is limited at launch to ten languages, including Chinese (simplified), English, French, German, Italian, Polish, Portuguese, Russian, Spanish, and Vietnamese. IPhone users, meanwhile, can use Microsoft Translator optical character recognition to translate signs and other materials in foreign languages. You can either snap a photo in the moment or select an image saved to your phone. Image translation works in 21 languages at launch. You can find the complete list on Microsoft’s Translator blog. The impact on you at home: Microsoft made a massive advance when it added real-time translation to Skype that's far superior to what other platforms can do. On mobile, however, the company has a long way to go before it can match Google Translate. Google has far more offline languages available (OCR is about the same), and Google’s app has a less cumbersome interface. I use translation apps every day, and in my experience Google’s service is much faster than Microsoft Translator regardless of platform—so much so that on the Lumia 950 I actually prefer to use Google Translate as a web app over Microsoft’s native solution.